Oliver Printing & Packaging Company, a leading provider of print, display and packaging services, announced the acquisition of Pohlig Packaging, a packaging manufacturer based in Richmond, Virginia. Pohlig Packaging is a manufacturer of folding cartons, micro-fluted corrugated boxes and setup boxes, serving the food, grocery, consumer products, healthcare and health & beauty markets. “We are thrilled to join forces with Oliver Printing & Packaging Company,” added Mike Gaffney, managing partner of Pohlig Packaging. “Together, we will be able to better serve our combined customer base with additional resources, equipment and capabilities.” Mike Gaffney, Jim Petit and the management team will continue to lead and operate the Richmond facility. For additional information about Pohlig Packaging, please visit pohlig.com. 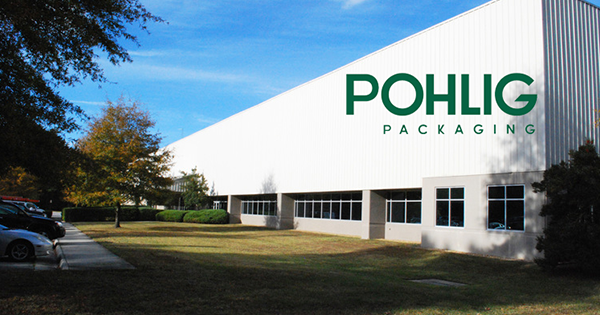 Founded in 1866, Richmond, Virginia-based Pohlig Packaging has supplied boxes to almost every type of packaging end-users and is known for its technical packaging expertise, quality driven processes and focused customer care.